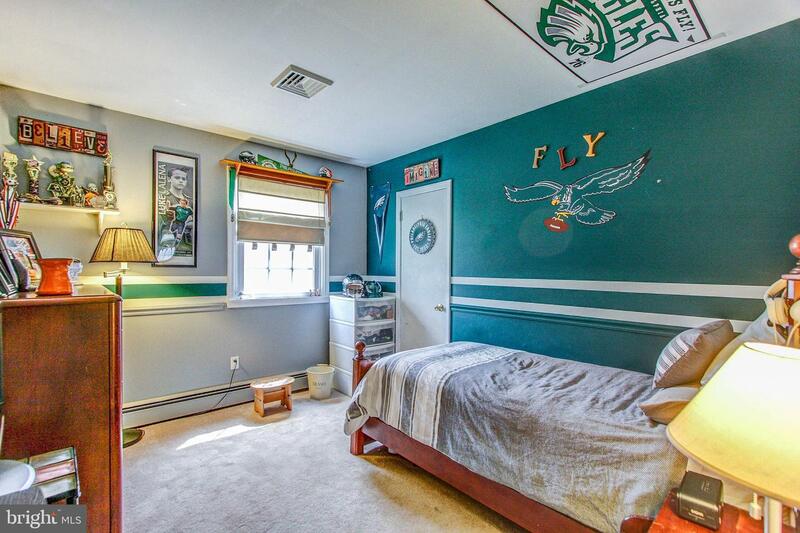 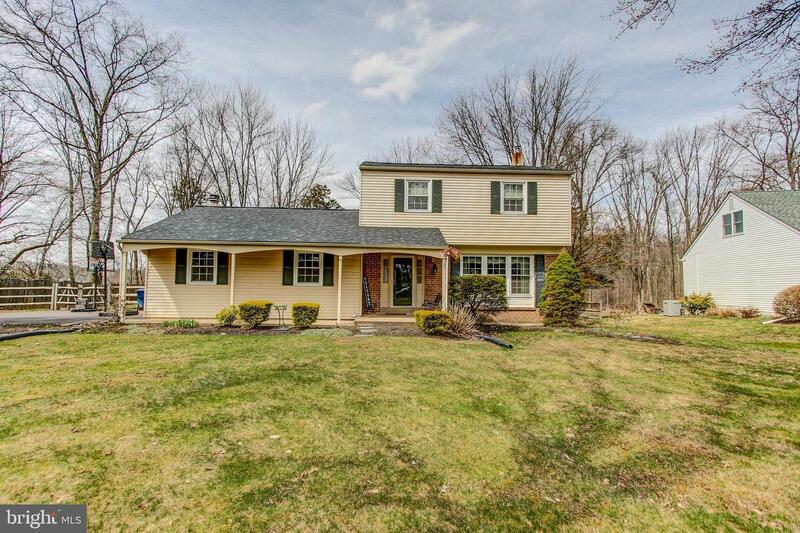 Don't miss out on this beautiful home in the sought after Tower Hill Woods neighborhood, in the award-winning Central Bucks School District. 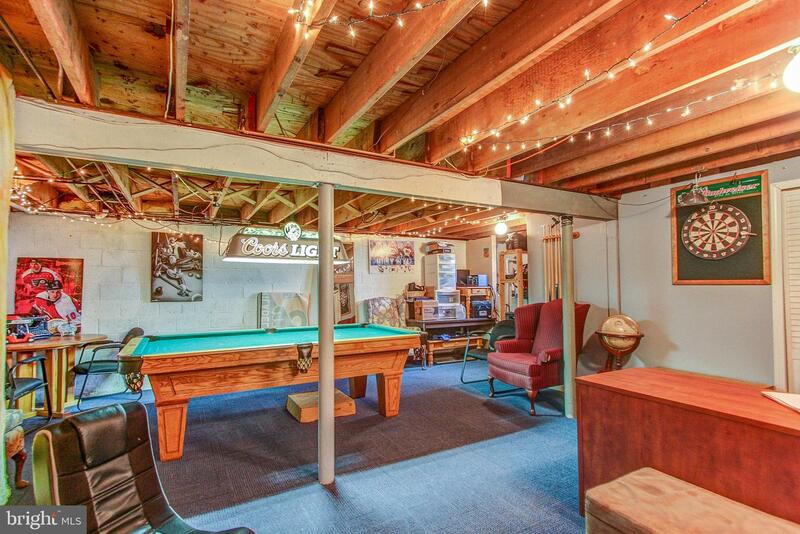 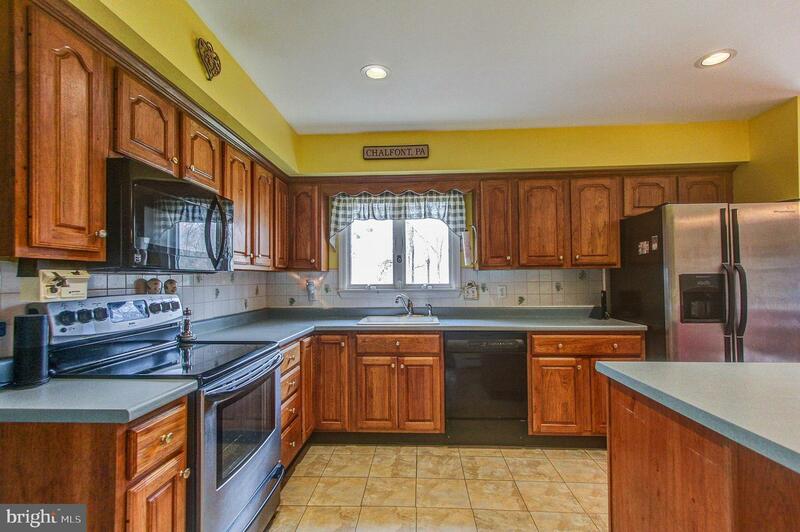 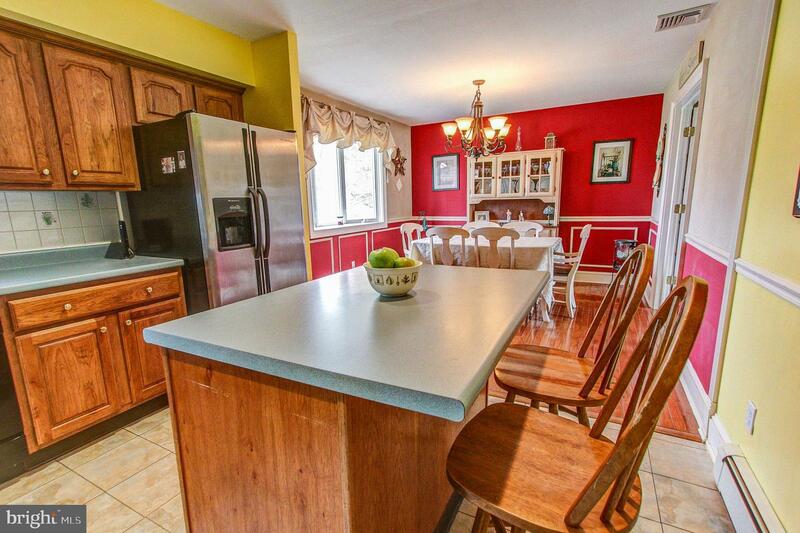 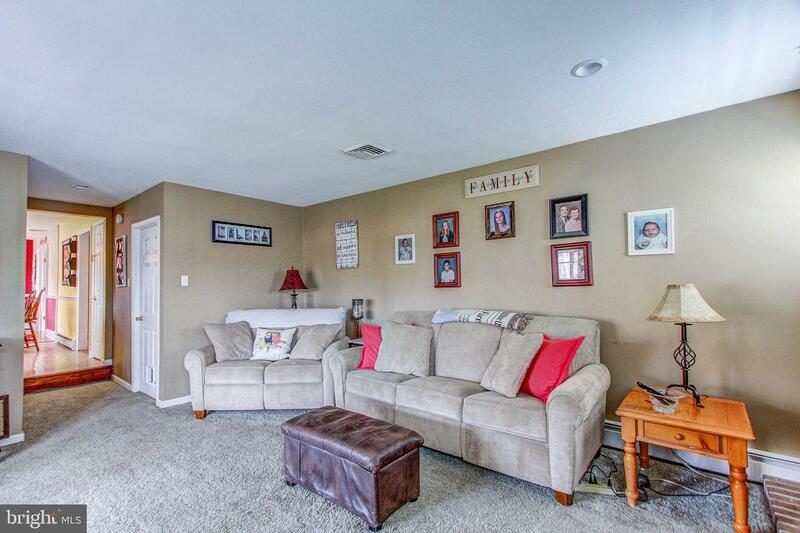 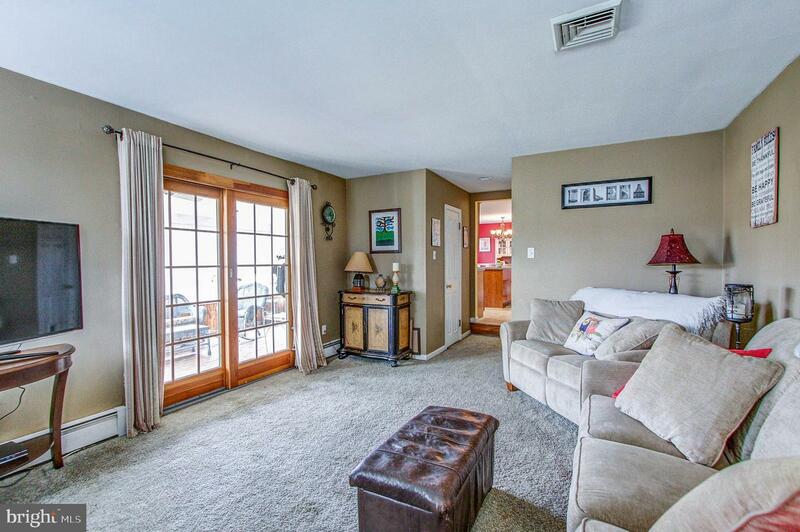 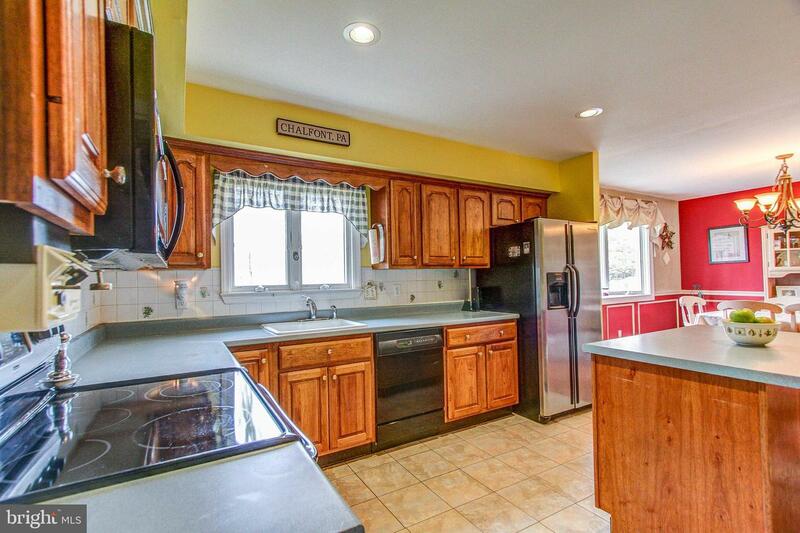 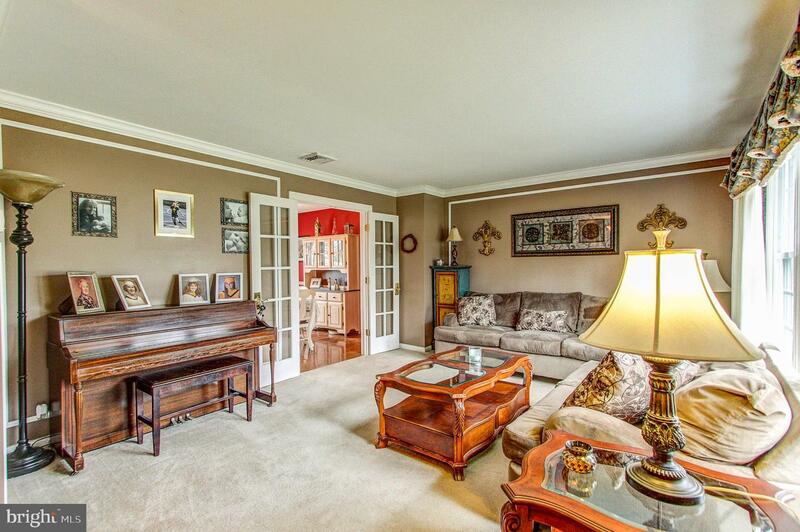 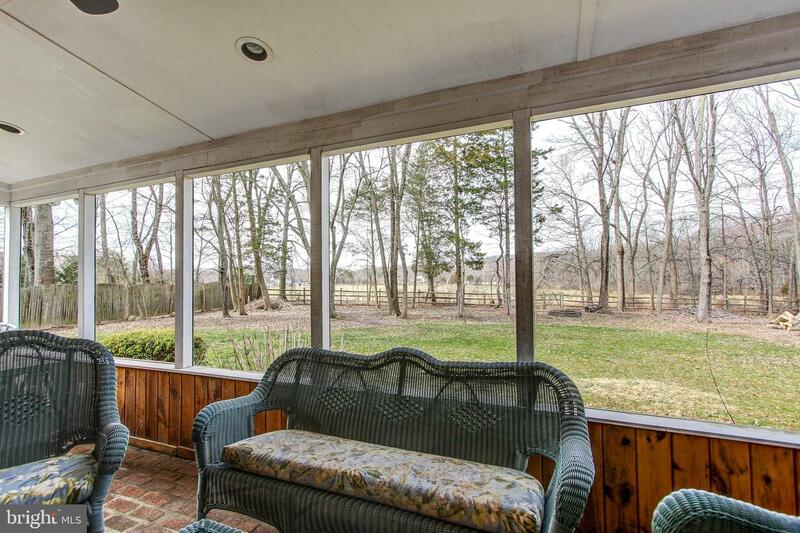 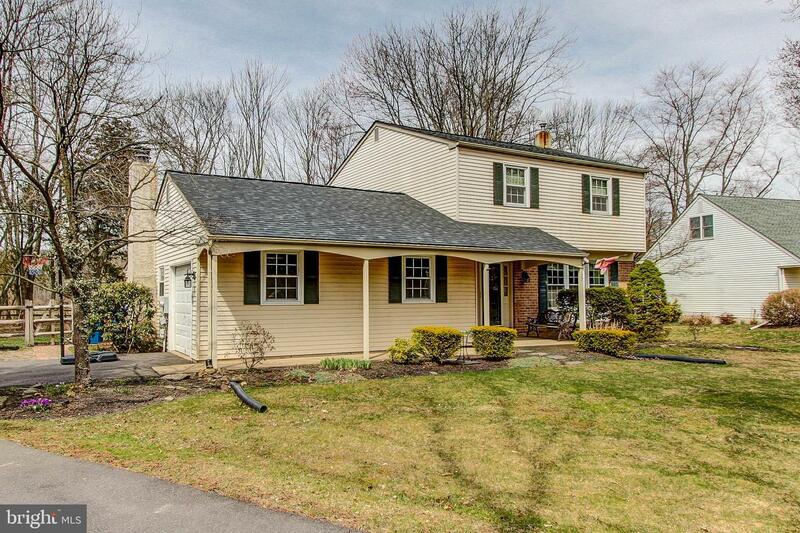 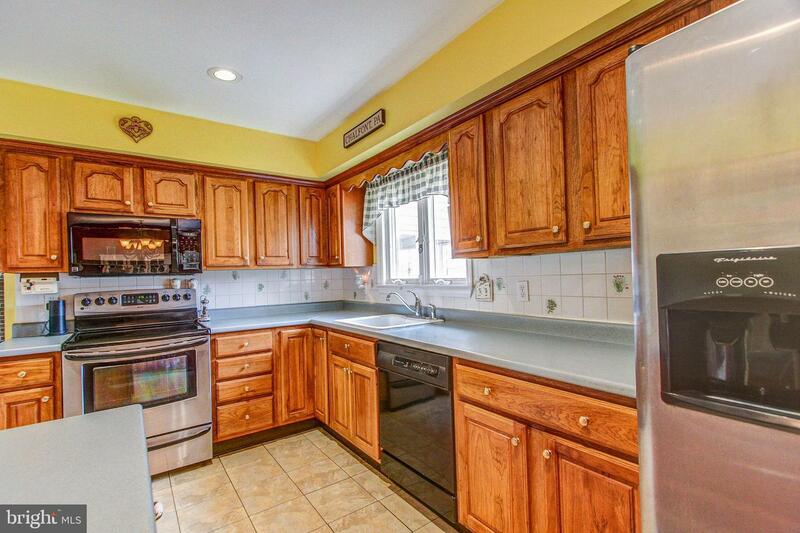 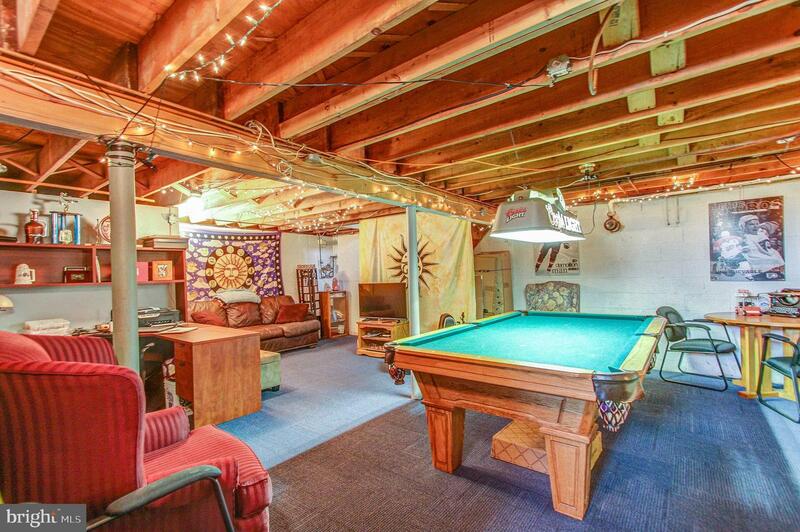 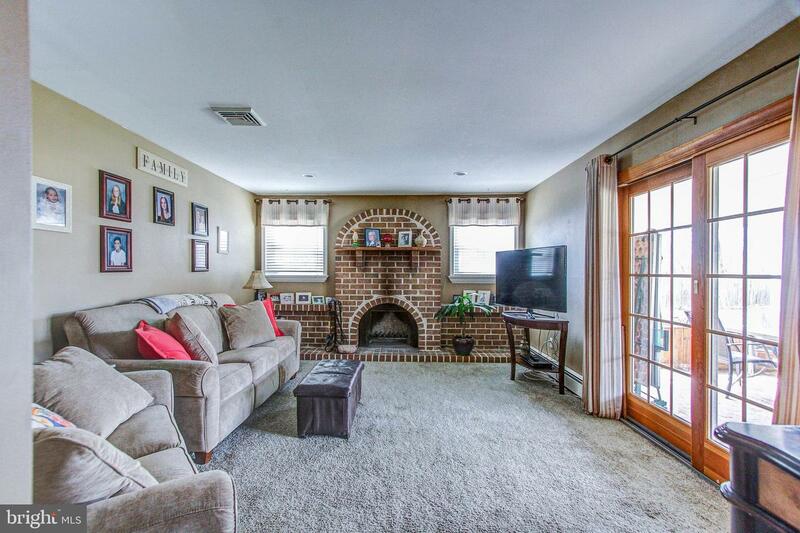 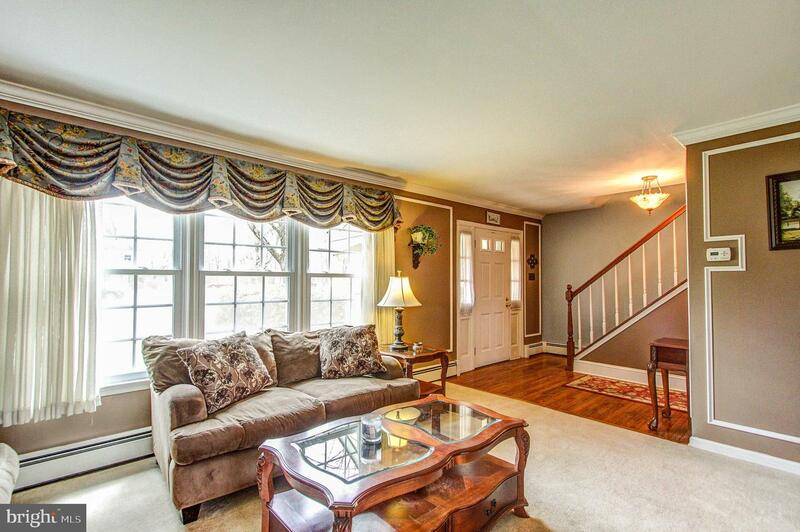 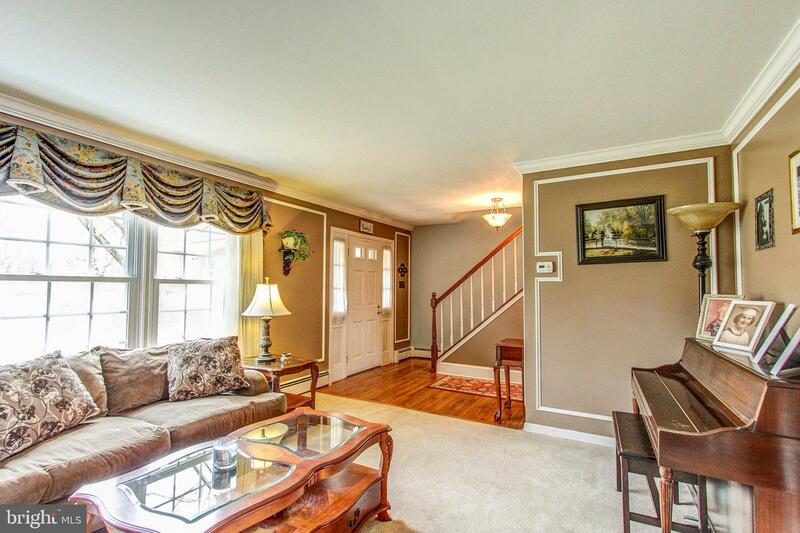 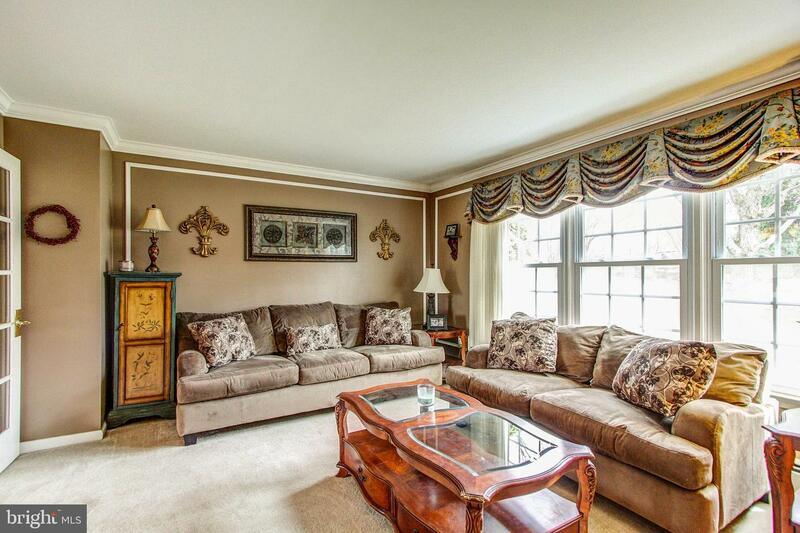 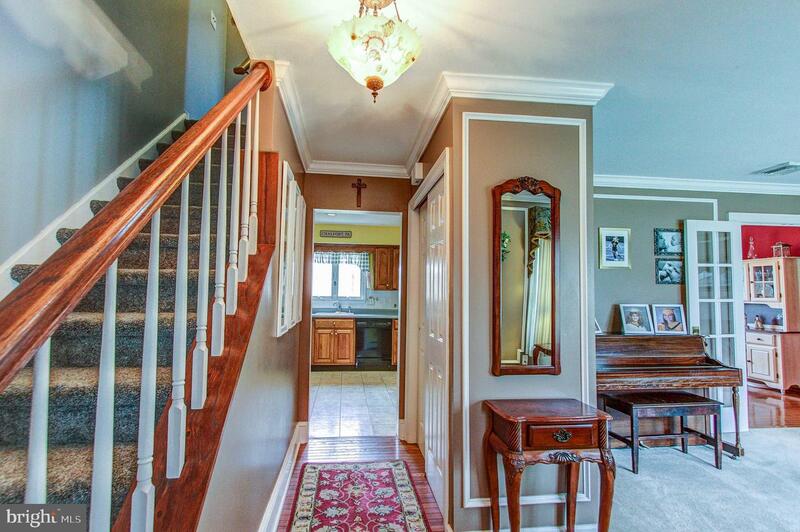 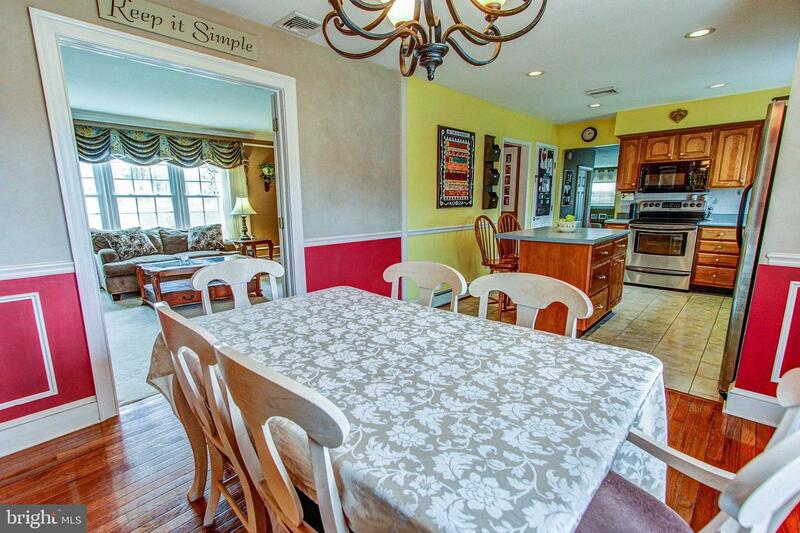 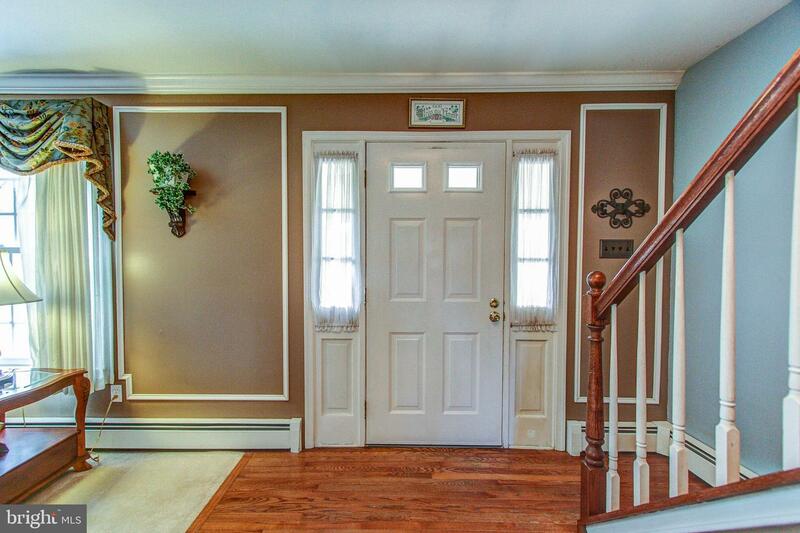 This lovely home has a very spacious rear yard that backs up to acres of preserved open space! 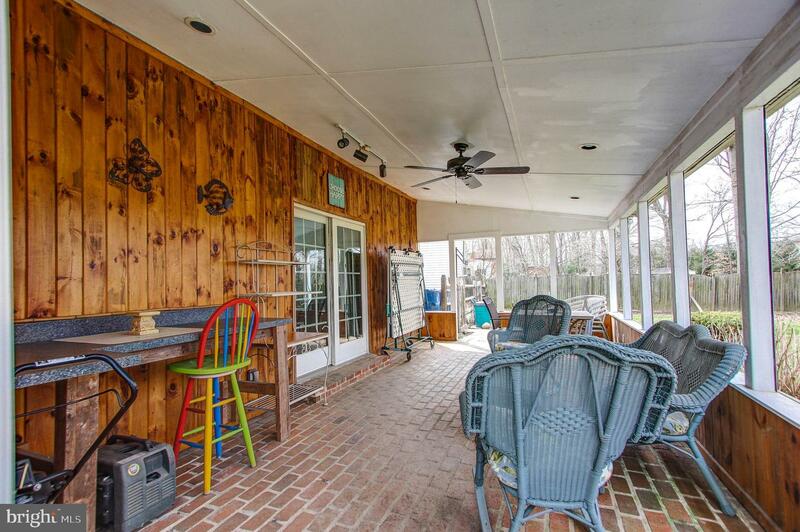 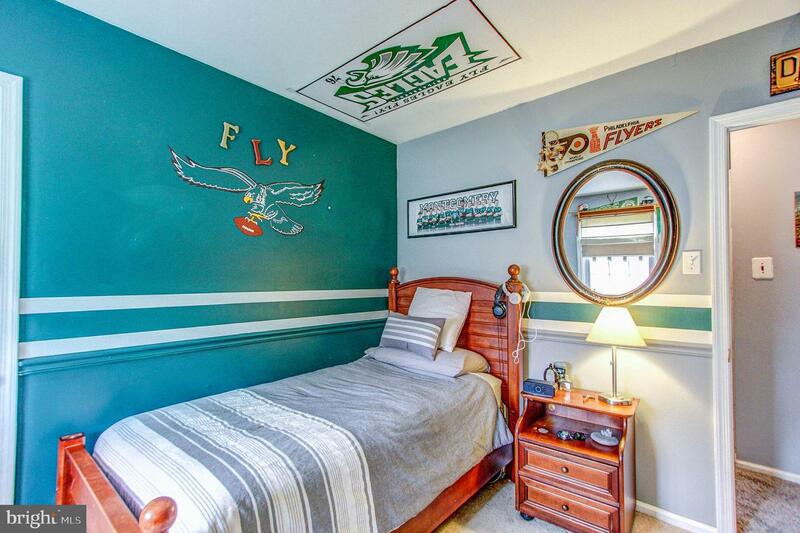 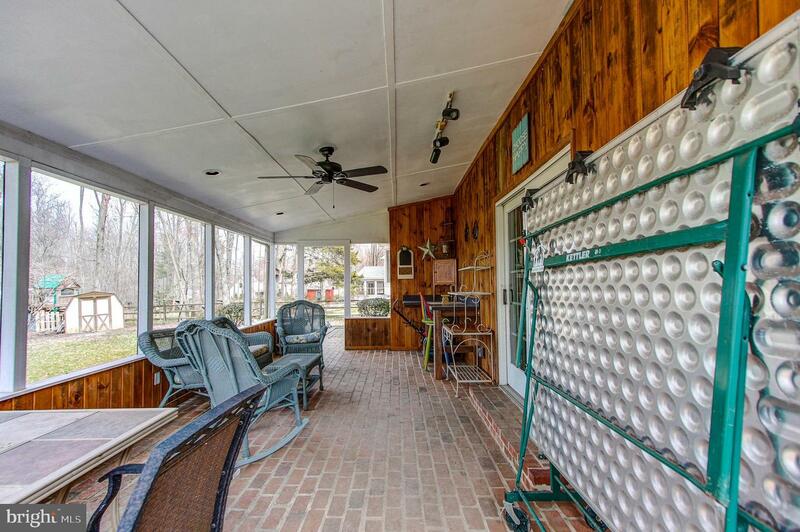 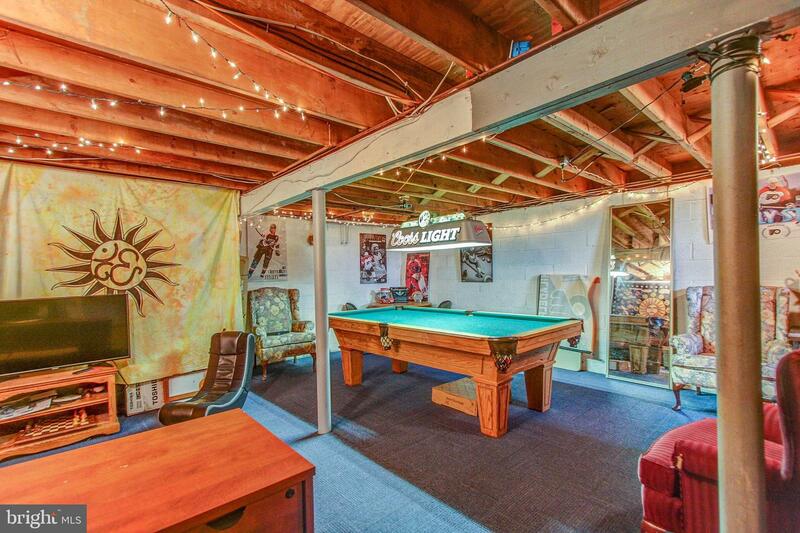 In addition, this home has a newer roof and central air conditioning. 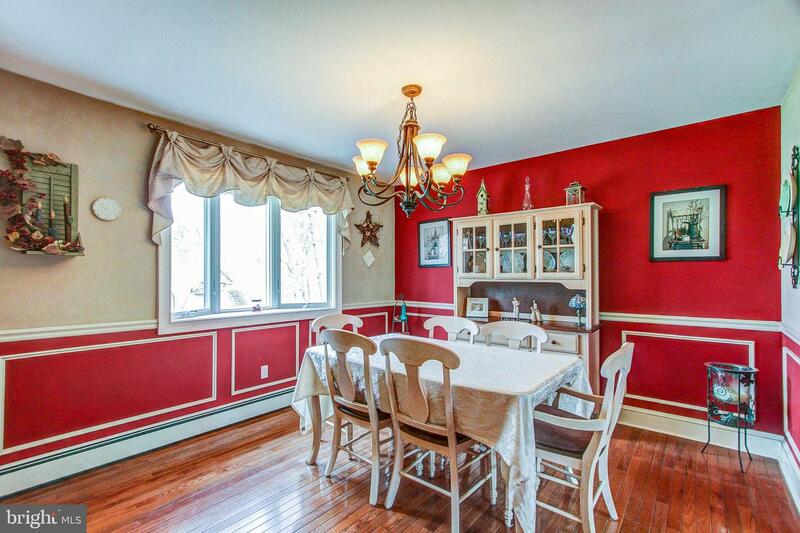 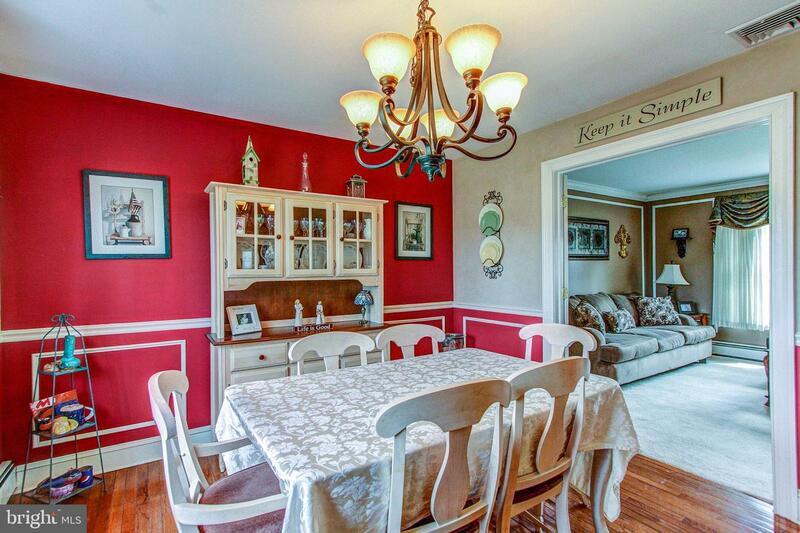 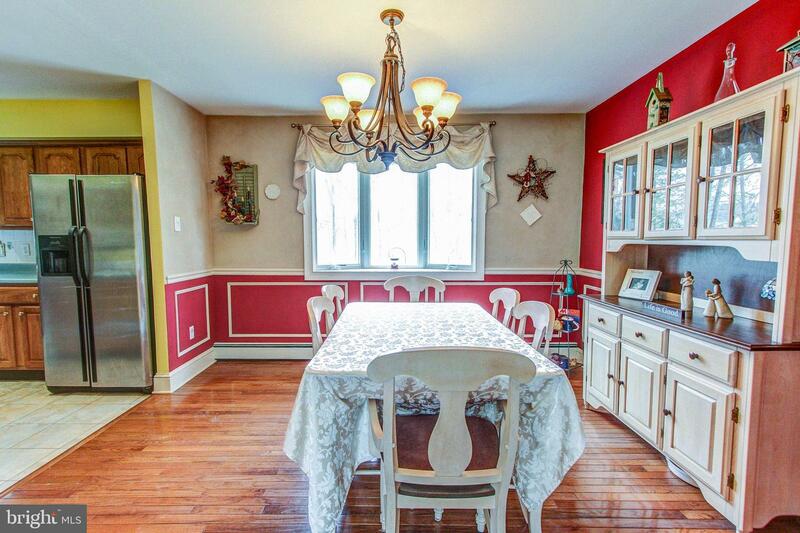 The kitchen is fully open to the dining room, which has French doors that open to the formal living room. 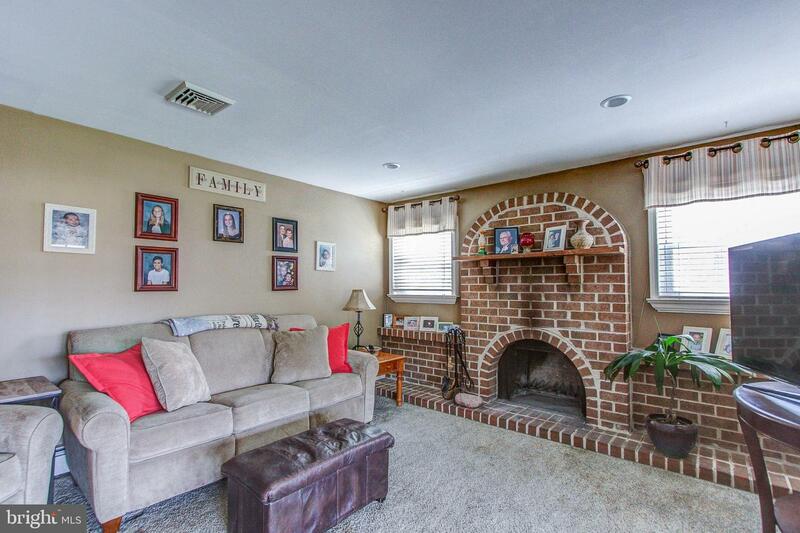 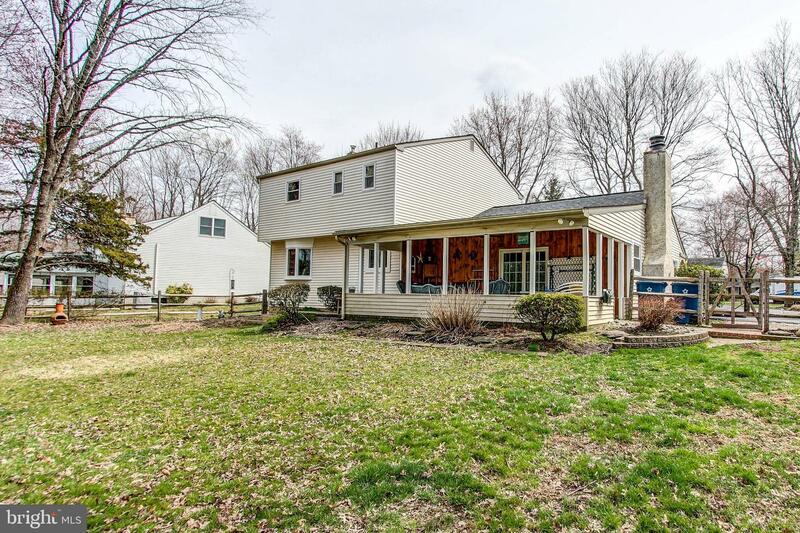 The large family room has a wood burning brick fireplace and sliding doors that open to a fabulous covered patio, where you can enjoy the beautiful views of Bucks County open space in plenty of privacy. 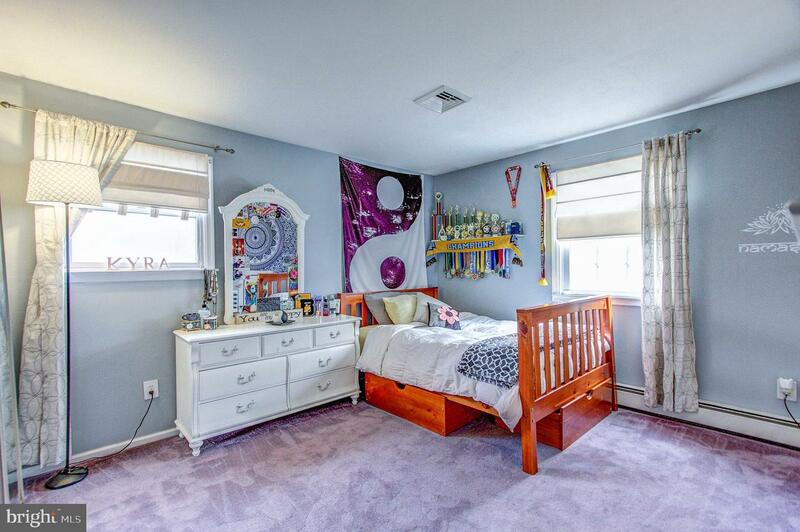 The upper level offers three bedrooms. 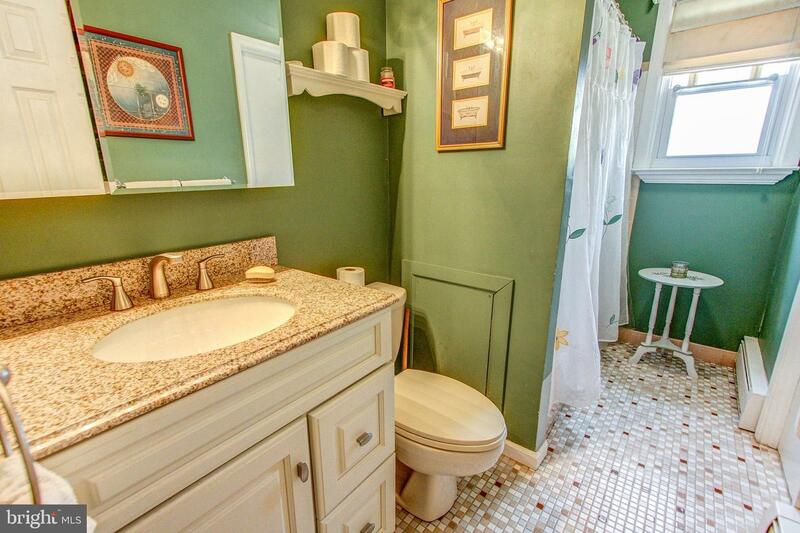 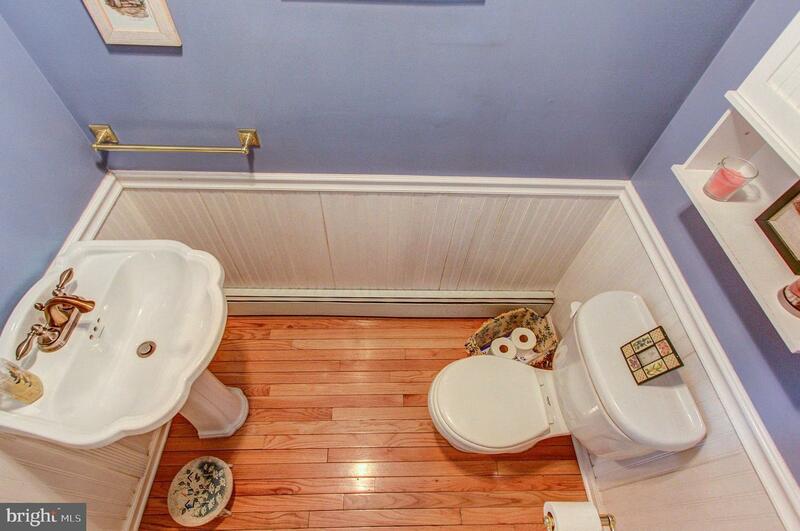 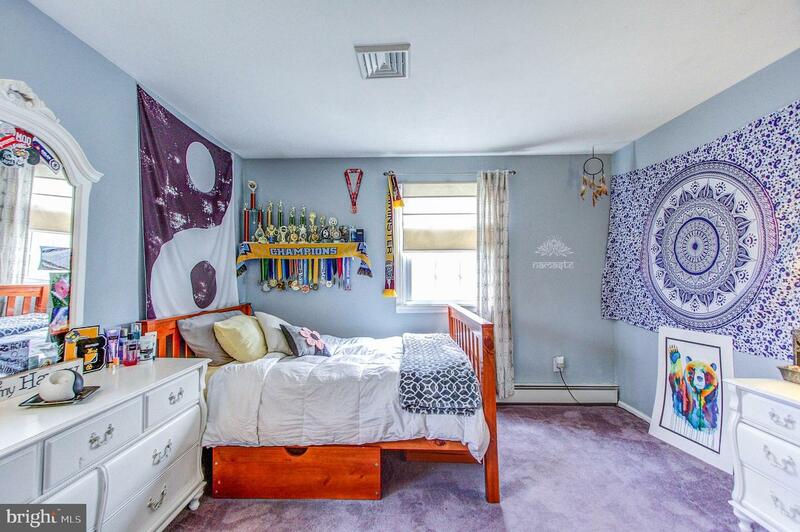 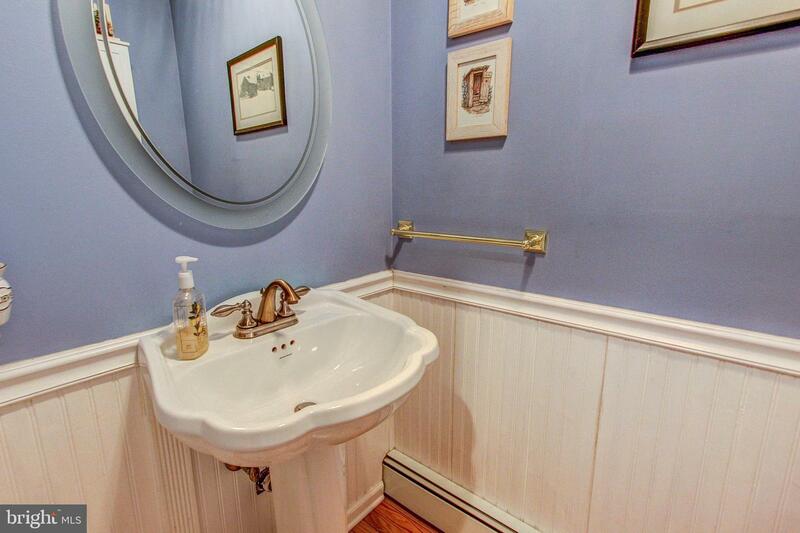 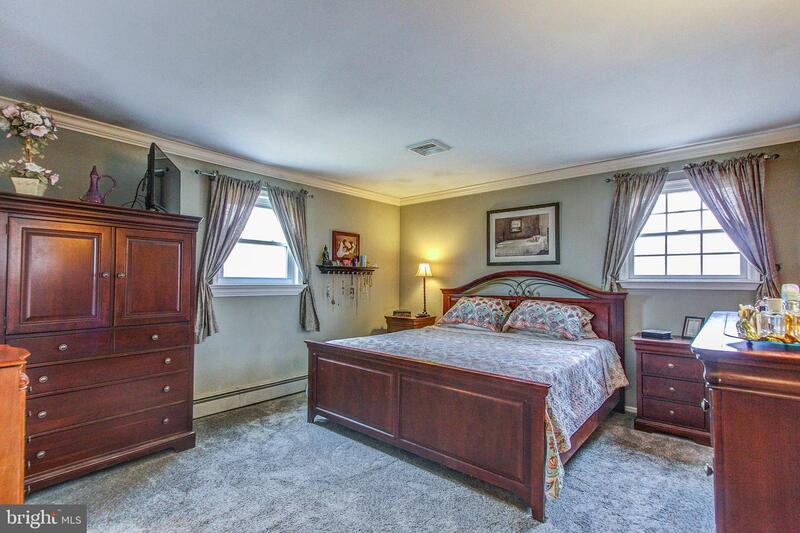 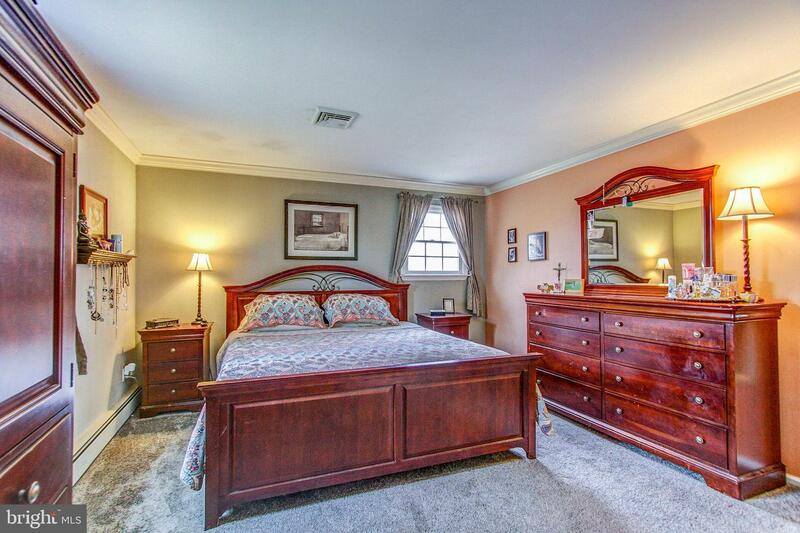 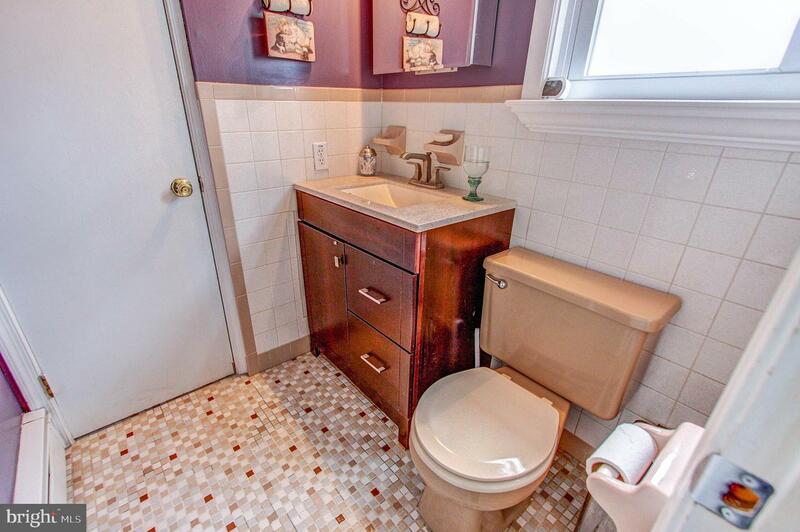 The master bedroom has a walk-in closet and private powder room that leads to a full bath. 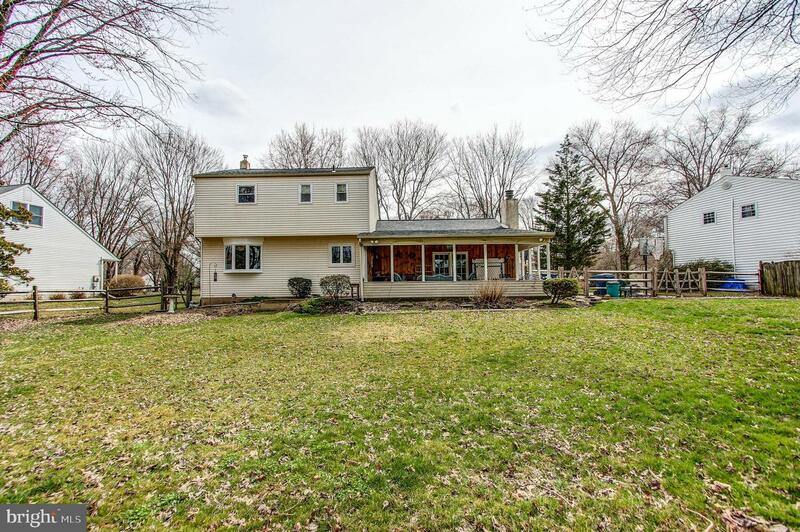 Located just minutes away from Peace Valley Park and Lake Galena, and only a short drive to Doylestown Borough that offers fine dining and beautiful shops.